You may want to think twice before reaching for that energy drink. More than just an afternoon pick-me-up, new research from Mayo Clinic shows drinking just one energy drink can significantly increase your blood pressure and stress hormones. Makes you wonder, is the jolt really worth it? Get the details. 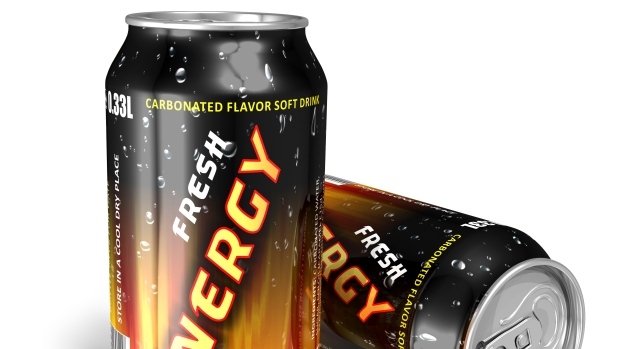 You may want to think twice before reaching for that energy drink.